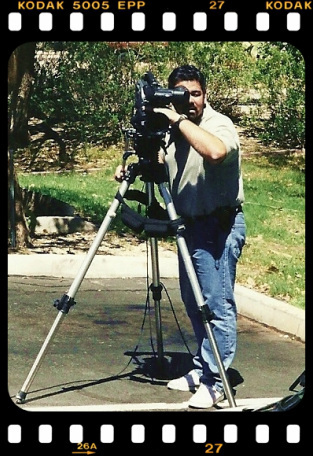 Since 1989, Kohatsu Video Productions, Inc. has provided a variety of production services for thousands of clients. We specialize in corporate promotion and training, but welcome any opportunities that you may have for us. My goal is to provide you with the best service possible and help you complete your project on time and on budget. With 30 years of experience, I can guide you through the production process making it an enjoyable experience and eliminating the stress. No matter how big or small your project may be, please feel free to contact me. President, Kohatsu Video Productions, Inc.
Quick Facts - Because your time is valuable!